I'm so excited to be participating in Share a Story - Shape a Future this year. The focus is Unwrapping the Gift of Literacy. Today, the topic being discussed is Literacy 2.0 and what literacy looks like in the new century where digital literacy is making its mark. 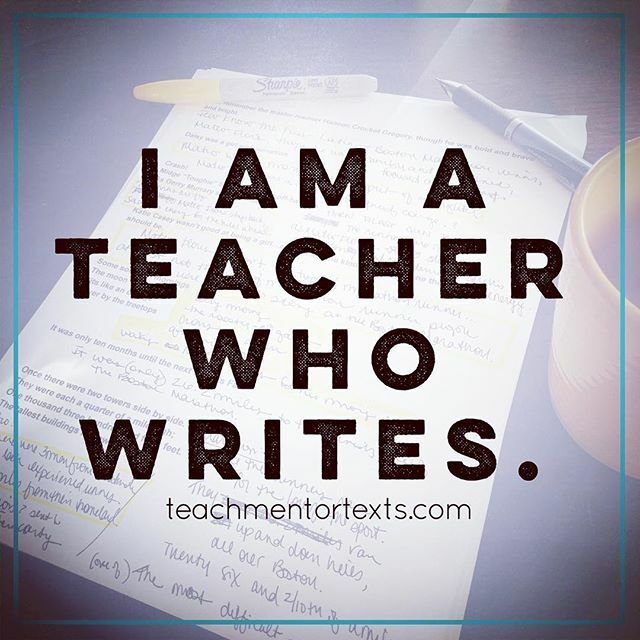 All around the blogosphere, teachers, librarians, and lovers of reading in general are sharing their ideas for celebrating literacy in any way, shape, or form. I'm honored to be a part of this celebration. 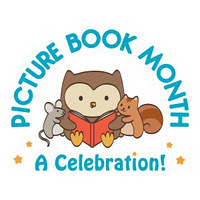 Thanks to Danielle from There's a Book for inviting me to post for this event! As a teacher, my goal is to support my students in reading by fostering their love and desire to read while addressing reading skills they need to develop. When I think about encouraging my students to read, I first think about myself as a reader and readers in general. I use my reading life and my friends' reading lives to guide what reading should look like in school. Based on what I noticed about myself as a reader and about my friends as readers, I work to incorporate e-reading on my Nook Color, reading along with audiobooks, and non-fiction reading on my blog, Mrs. Read-A-Lot. I believe incorporating these types of reading into my teaching help me provide variety in reading in order to engage students in reading. Students who read more are better readers. Ultimately, these technologies give my students more opportunities to read but they do also allow me to then teach reading skills and allow them to develop their good reading strategies. 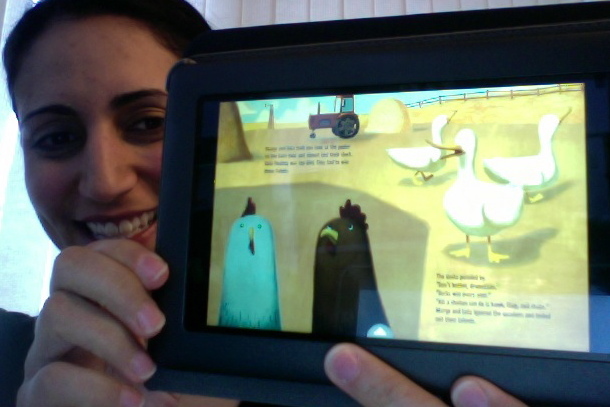 Lately, I have had a blast bringing in picture books to read with students on my Nook Color. 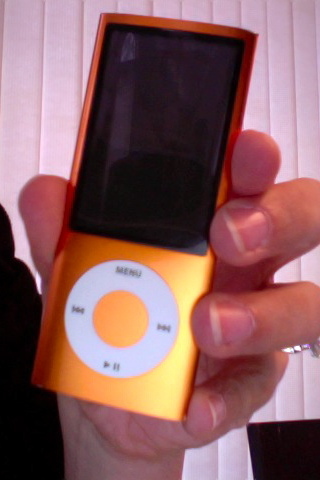 While this e-reader isn't solely for kids, it definitely appeals more to kids because of the colors. My students have been intrigued by the Nook Color because many of them had never heard of e-readers. 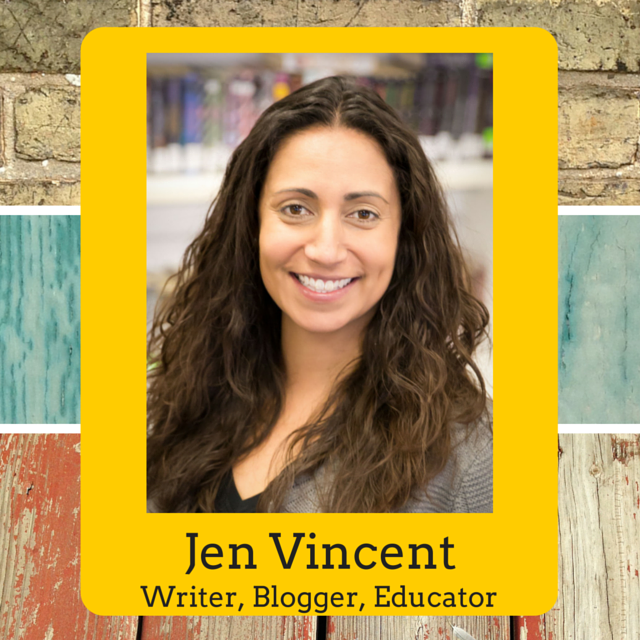 I work one-on-one with students from kindergarten through 8th grade so I can navigate the e-book with them. Just yesterday I read Chicken Dance by Tammi Sauer on the Nook Color. My student was able to flip the pages on the touch screen, enlarge the text by double-clicking on it, and navigate the pages using the guide that appears on the bottom of the screen. When the principal walked in, my student was able to explain what we were doing. I love the Nook Color because it's a fun technology that gets kids excited about reading while allowing them to develop skills to navigate touch-screen technology! Another digital technology I have incorporated in my teaching recently, is listening to an audiobook while reading. I believe reading aloud to be one of the most critical elements in a child's reading development. I work with students who are hard of hearing and some are also learning English as a second language. Listening to a fluent reader read with expression gives students access to text that might be too difficult to read on their own and also gives them a model of what fluent reading sounds like. Sometimes we listen to the audiobook and follow along in the book together, but I also upload books onto an iPod that I loan out for students to listen and read while at home. This technology is also engaging but I love it because it levels the playing field for students who are learning English as a second language who need models of fluent reading in English. I have one student whose family doesn't read English so she has no one reading to her in English at home. Sending her home with an iPod and a book to listen and read is cool and it gives her access to reading in English. Finally, I do immense amounts of online reading and I realized my husband, who rarely reads books, does basically all of his reading online perusing websites about his favorite sports and musicians. 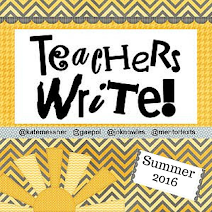 I created a blog devoted to my students. During the week I take pictures of what students are reading and post a slideshow with the pictures on Fridays. 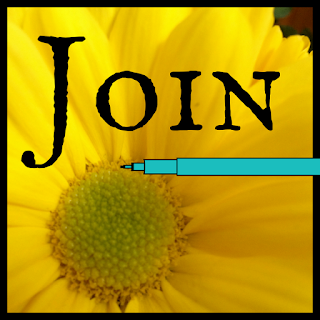 On Tuesdays I post the Reader of the Month, an author spotlight, or talk about reading. Students and their parents are excited to know that they can see themselves , their books, and their teacher online. If I think about myself as a reader and how my reading has evolved since I was a kiddo, it's obvious that technology is an integral part of my reading life. While I love physical books, I love technology about as much. 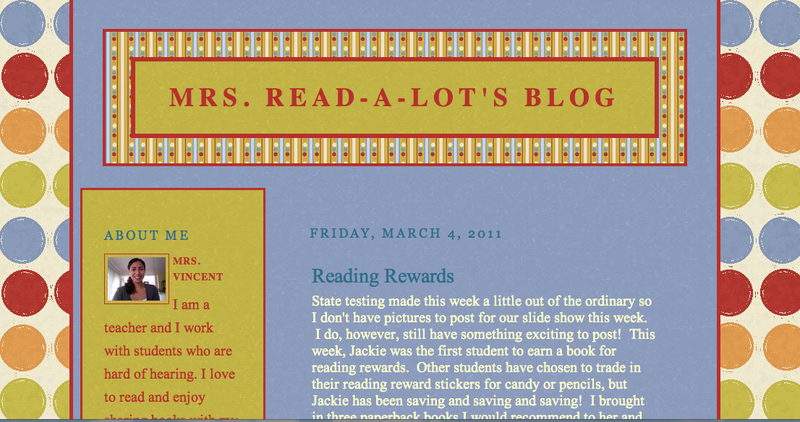 Technology like e-readers, audiobooks, and blogs make reading different and sometimes different is fun. Without technology, I would still be reading but that's not necessarily the case for my students. Let's face it, those physical books I grew up with have to compete with Nintendo DS, Wii, PlayStation, the Internet...as a teacher and a parent I strongly believe in using the technology available to encourage students to read. It might take technology to get them hooked on reading or to keep them reading. In the end, they're reading and that's what it's all about! What about you? 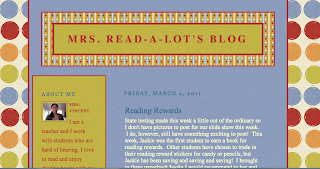 Do you promote digital literacy through e-readers, audiobooks, or blogs? Do you have other technologies you believe are really impacting your students' reading? Please leave a comment! 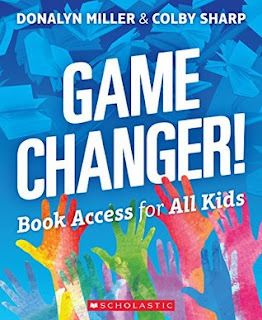 Thanks to PicPocket Books, 10 readers will be chosen to receive a free book app download for comments on this post or other posts about digital technologies that can be found on the Share a Story - Shape a Future site. Tim Green Knows Football and Baseball! World Read Aloud Day 2011! Is Steven Layne a Belieber?